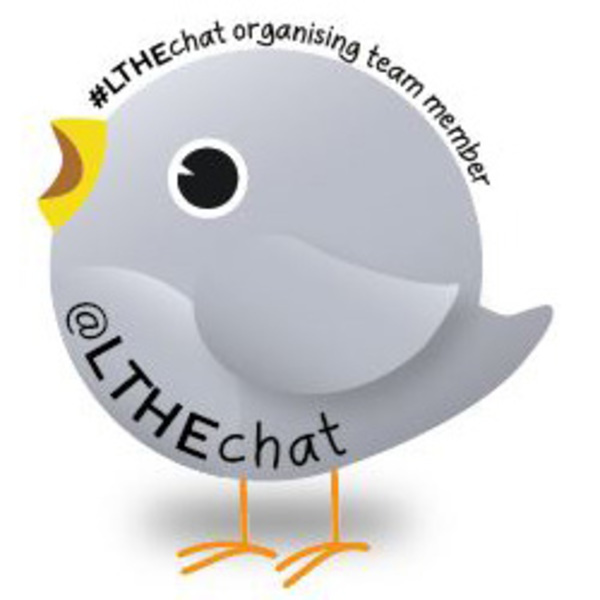 This short paper shares the evaluation of the #LTHEchat and the impact of this on professional development for the organising teams and the chat participants. The twitter chat has shown there is demand to focus conversations on Teaching and Learning (T&L) in Higher Education (HE). The research will include results from a survey and semi-structured interviews, to identify the impact and value gained by active or silent participation, for the organisers and participants. In addition the chats themselves and the learning analytics of the Storify will be monitored and analysed to evaluate asynchronous engagement with archives of live chats.